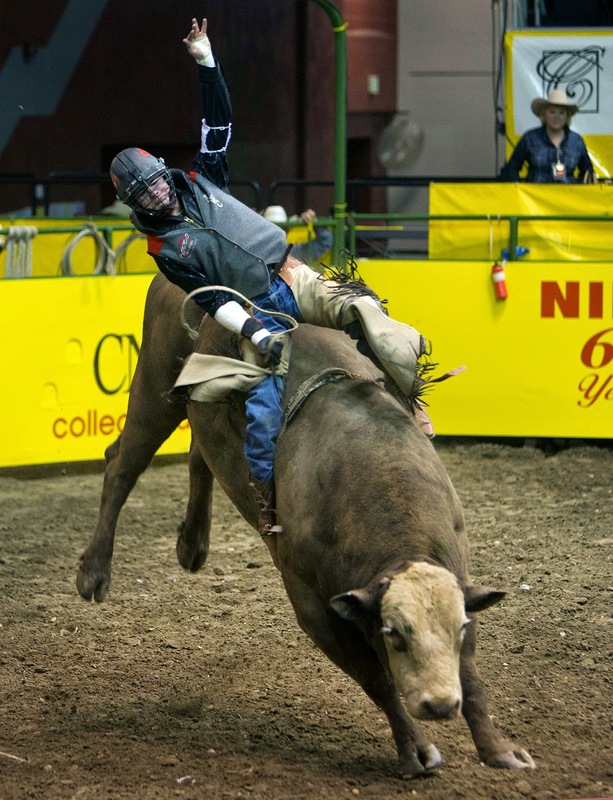 This past Thursday and Friday I had the opportunity to attend the College National Finals Rodeo - something I have wanted to do for about 30 years. 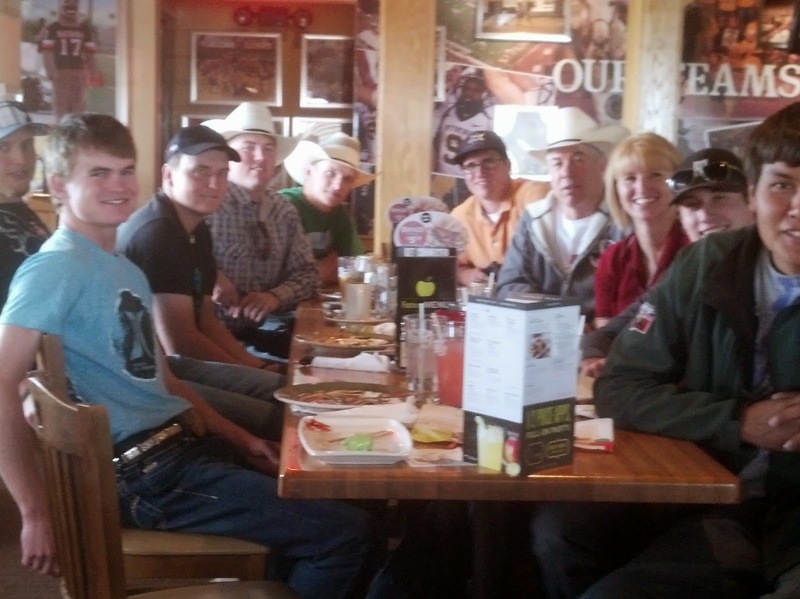 Before Thursday night's competition I took our athletes out for lunch. As I was paying for our meal, I was asked if we were in town for the the rodeo. 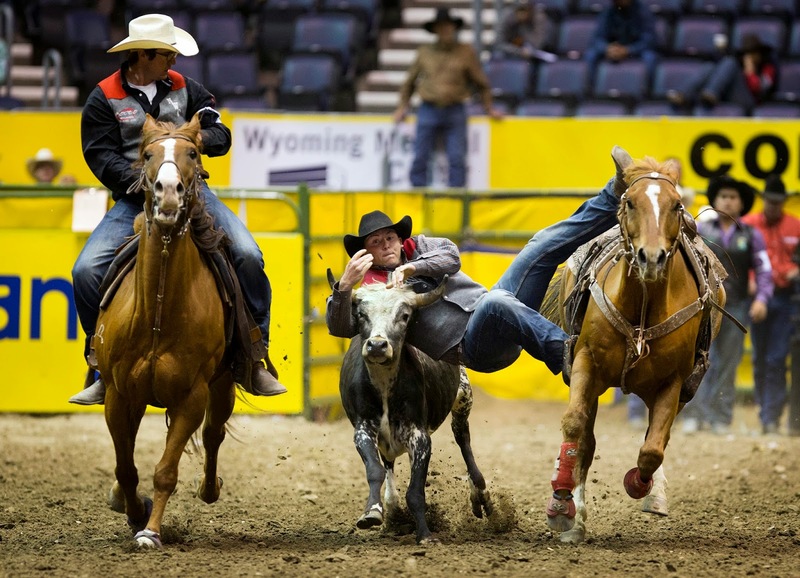 I responded by saying proudly, "Those young men ARE the rodeo." The CNFR performance was amazing - one of the best run rodeos I have ever seen. The level of competition was outstanding. Our men's team placed 24th in the nation. 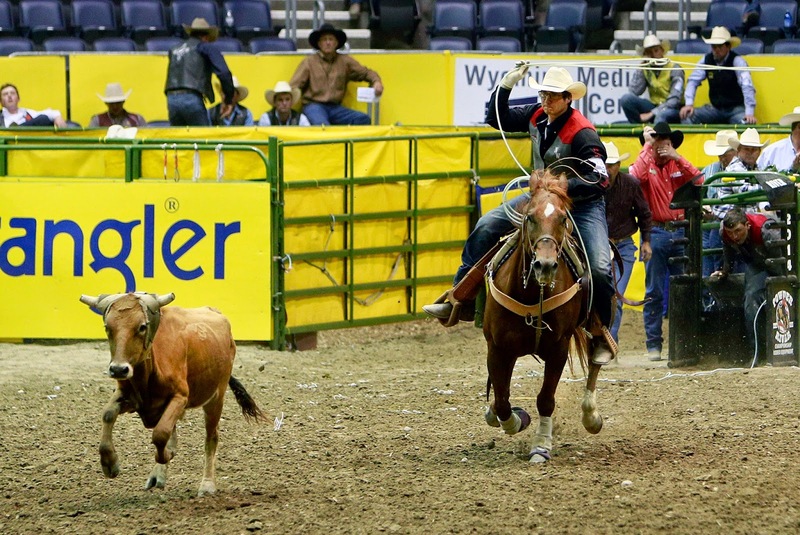 Dalyn Wingard placed 4th in the nation in steer wrestling and although Zachary Schweigert and Shawn Bird's rope didn't quite behave on Saturday, they were ranked 5th in team roping going in to the finals. Congratulations gentlemen! I am very proud of all of you. Your performance in and out of the arena was quite commendable (creaming me in mini golf notwithstanding!). I am looking forward to having you back on campus next year. I also enjoyed the time I spent with Coach Del Nose. As a member of the NIRA Board of Directors, his connections allowed me the opportunity to attend a VIP reception as well as a coaches breakfast on Friday morning. I didn't get to see the finals because I had to get home for my sons' cub scout camp and hunter's safety course on Saturday. On Sunday between rain storms we went mountain biking as a family on the Beck Lake trail (Eric Silk and Dan Baney - thanks for the suggestion). We have the privilege of living where others vacation, so pack in as much fun as possible and enjoy the long summer days!